Answer the skill-testing question and win 2 free tickets to the Tiger Lillies concert on Sunday, September 20. 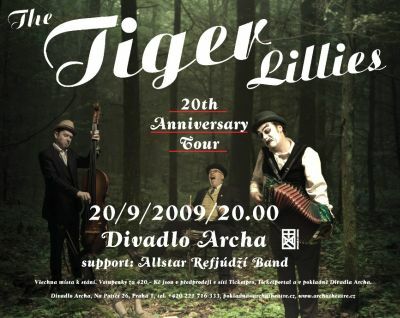 The British trio The Tiger Lillies will celebrate their 20th anniversary with a concert at the Archa Theatre. 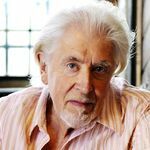 The special birthday programme on Sunday, September 20 will include songs from the musical Shockheaded Peter, for which The Tiger Lillies received the prestigious Olivier Award. The band will also return to songs from its Gorey End album and will present its latest album The Freak Show. The Tiger Lillies return to the Archa Theatre exactly one year after presenting their album Seven Deadly Sins here in 2008. 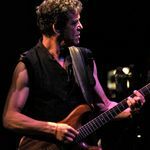 Czech audiences have known the trio since the 1990s, when Martyn Jacques (songwriter, vocals, piano, accordion), Adrian Huge (drums, percussion, toys) and Adrian Stout (bass guitar, saw, vocals) played at venues in Žižkov. In which city was the band founded 20 years ago? Send the correct answer to soutez@divadloarcha.cz before September 16, 2009. 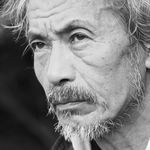 We will contact the winners by e-mail.